Finding an experienced professional lawn care and landscaping company in Cape Coral and Fort Myers to provide reliable and affordable lawn services is easy when you call McFarlane's Lawn & Landscaping. To speak with one of our lawn care experts give us a call at 239-220-8709 today. 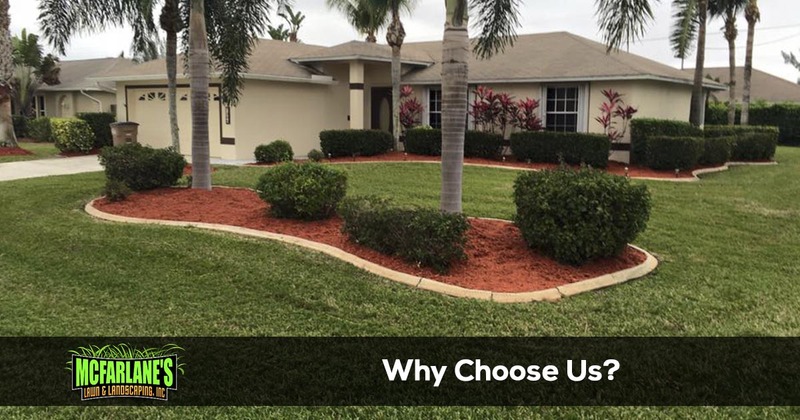 We know there are a lot of options when it comes to hiring a company to care for your lawn and landscape in the Cape Coral and Fort Myers area. But not all lawn care and landscaping companies are equal when it comes to communication and the quality of the services provided. Some will even try to rope you into long term contracts or say they are going to show up but never do. Our team of professionals are here to help you maintain a lush lawn and landscape for your property. 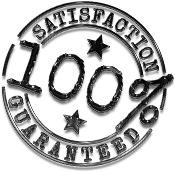 Give us a call or ask for a free online estimate, all of our work comes with a 100% satisfaction guarantee, so you have nothing to lose if you try us out! Call us at 239-220-8709 for more details or to get started.